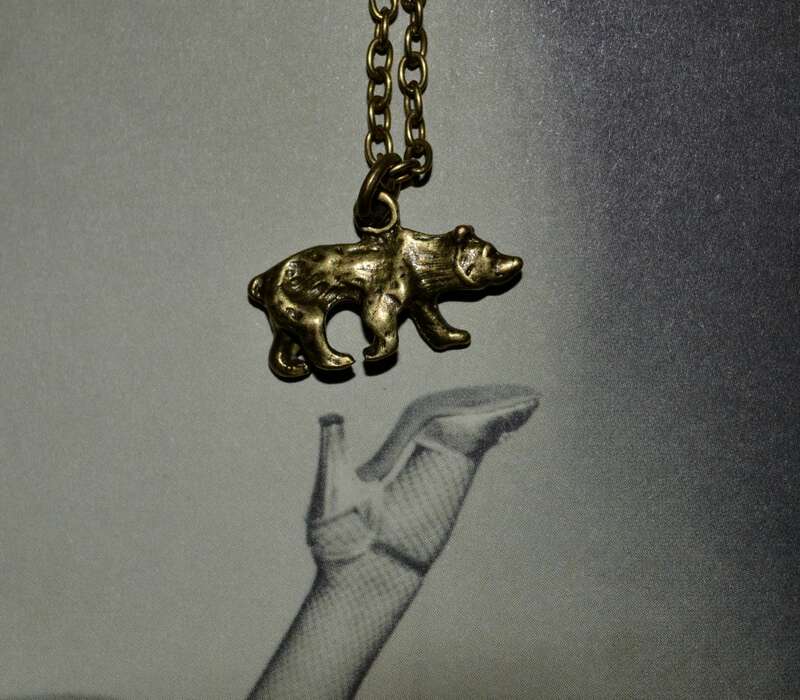 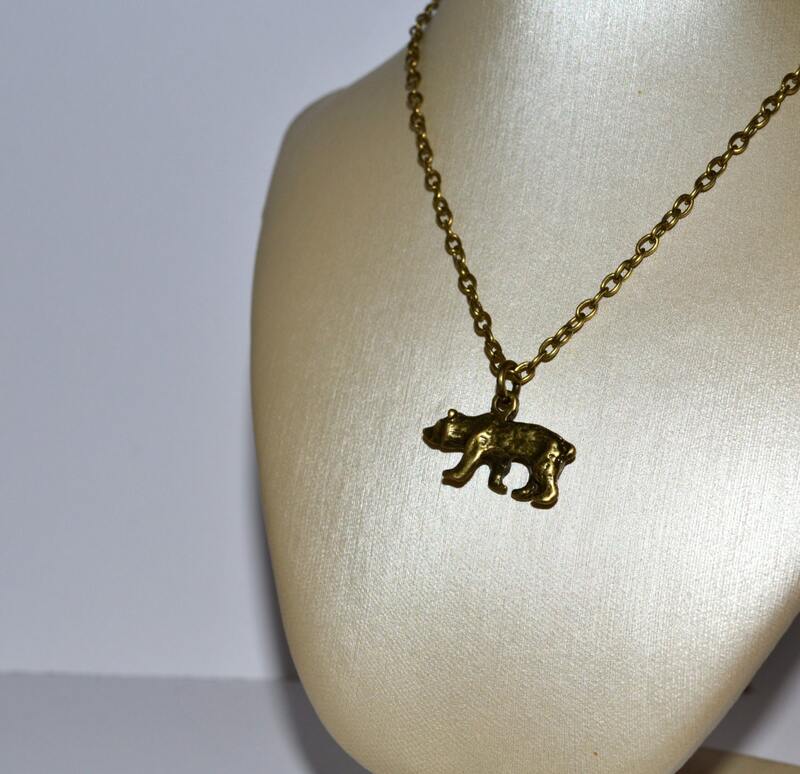 Cute little bear necklace on antique-bronze plated chain. 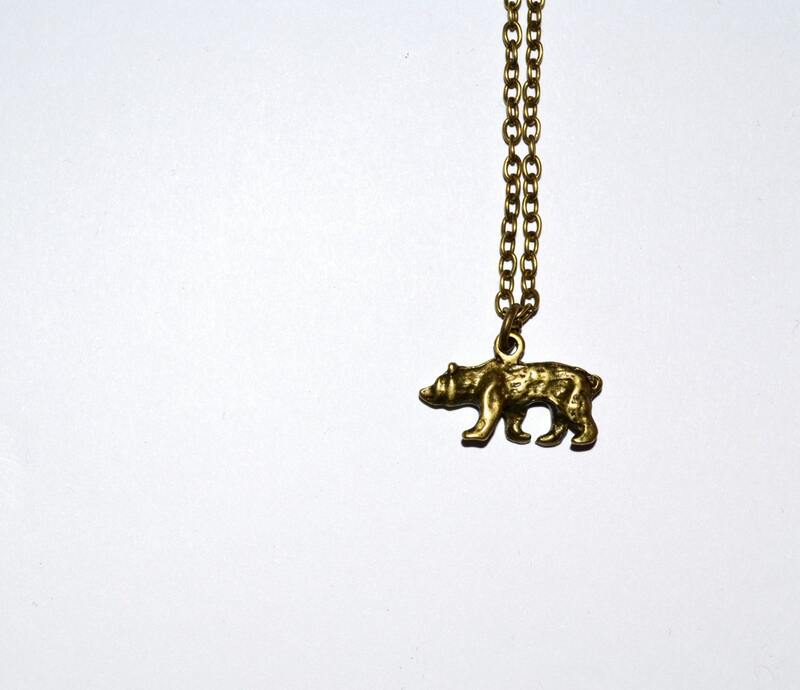 The bear charm is just under 1"/2.5cm wide. 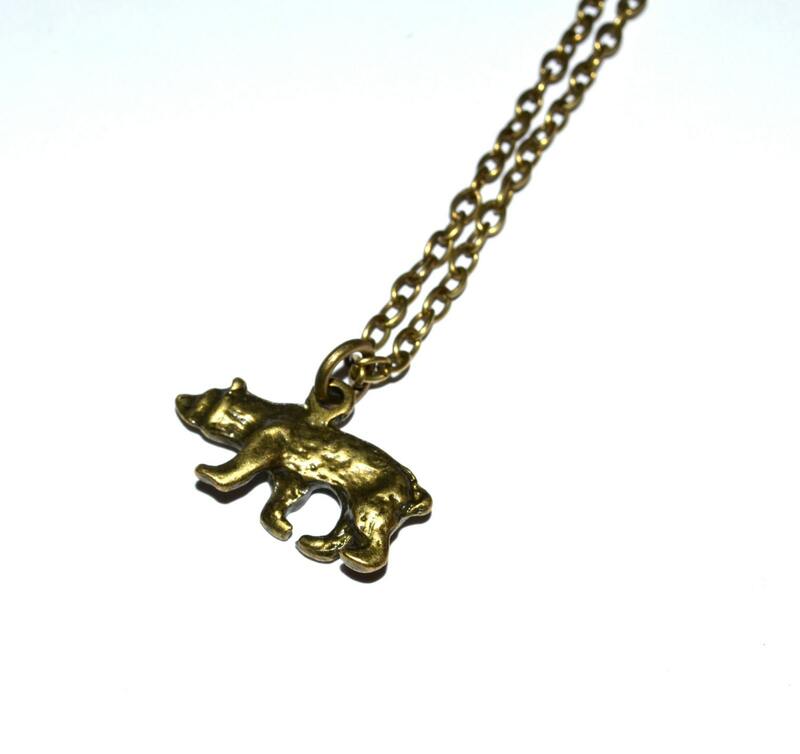 Chain is lead and nickel free and has a lobster clasp. 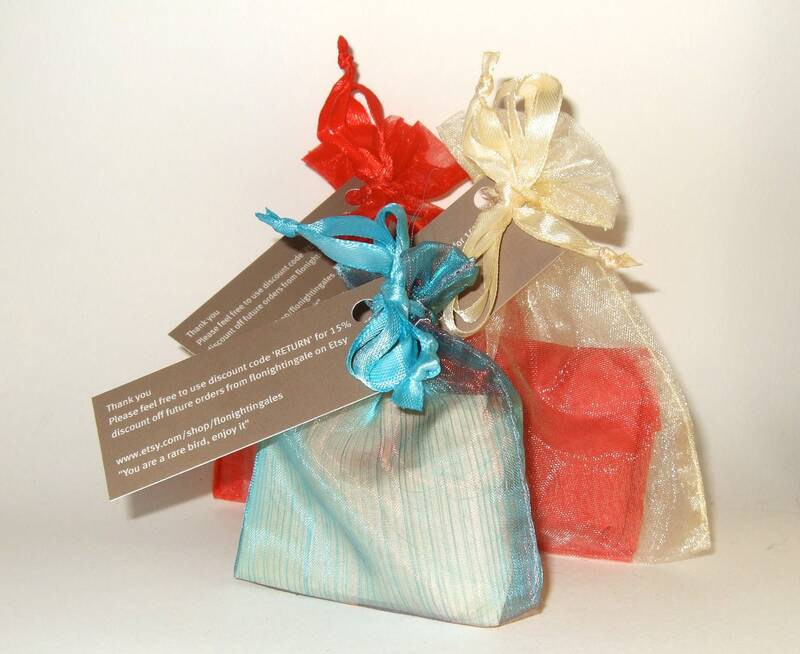 Thank you so much to all my customers this year - happy holidays to you all!